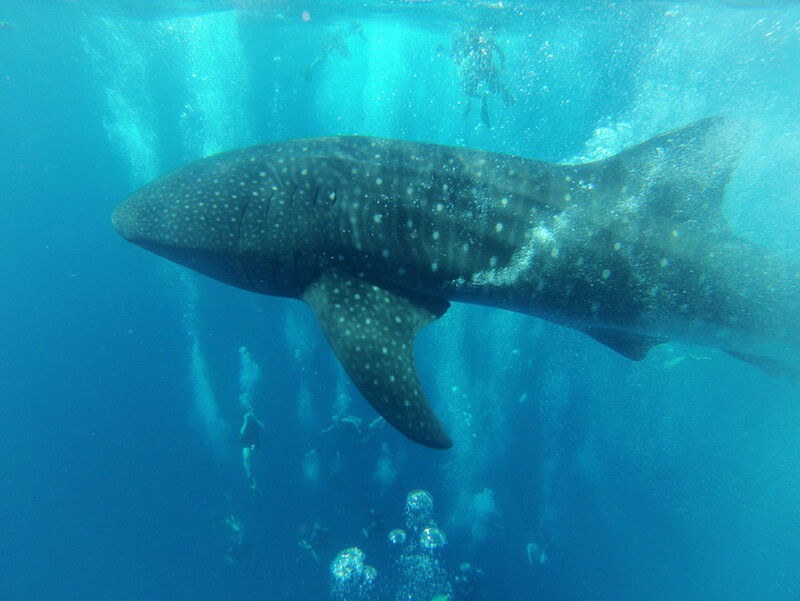 March through June is one of the most popular dive seasons in Belize due to the annual whale shark migration. 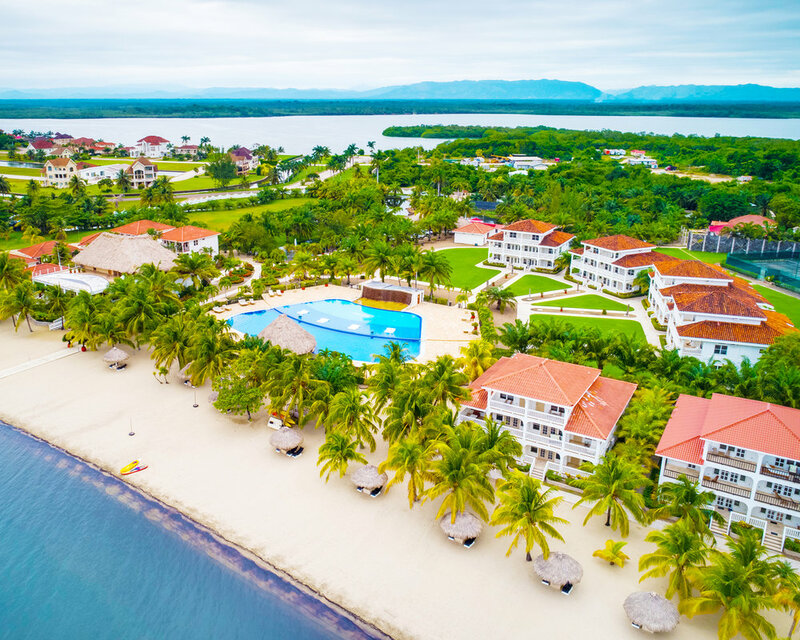 The Placencia Resort together with Belize Underwater, a PADI 5 Star Dive Center, offers SCUBA and snorkel packages that give you the chance to witness this spectacular migration during a perfectly timed snorkeling or SCUBA diving trip to Gladden Spit Silk Cayes Marine Reserve. 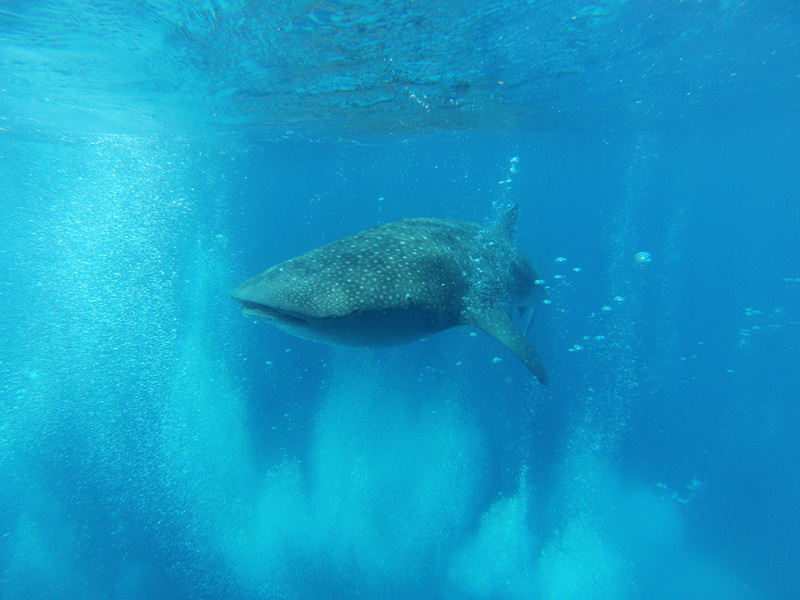 Though whale shark sightings are never guaranteed, the experienced local whale shark guides at Belize Underwater will ensure the highest likelihood of encountering these gentle giants. 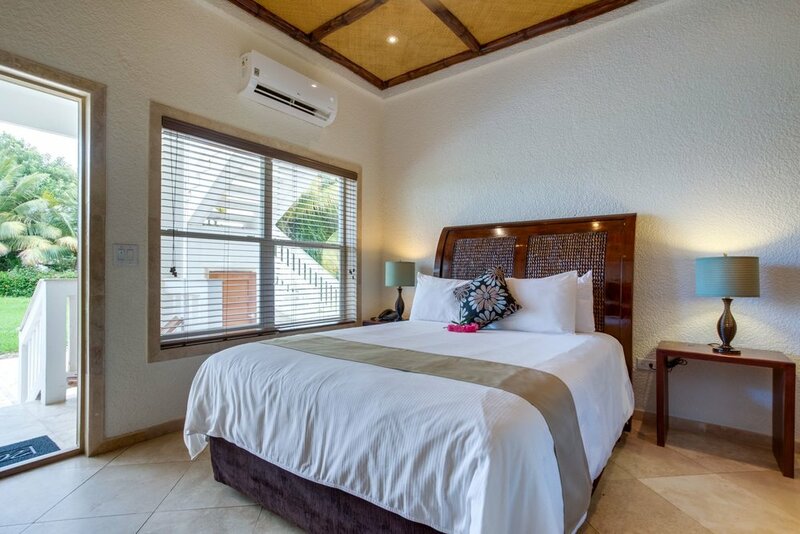 In between unforgettable diving or snorkeling, stay in beachside luxury at The Placencia Resort. 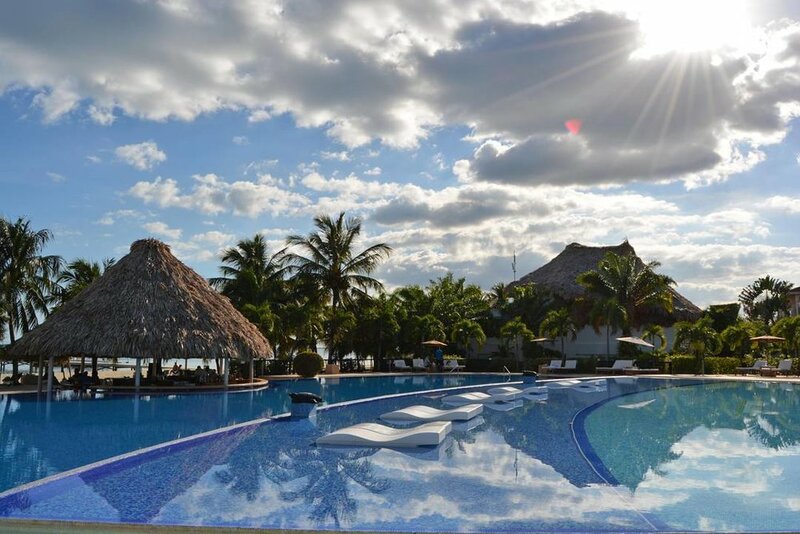 With three onsite restaurants including a swim-up bar, private beach, and casino, The Placencia offers something for everyone! 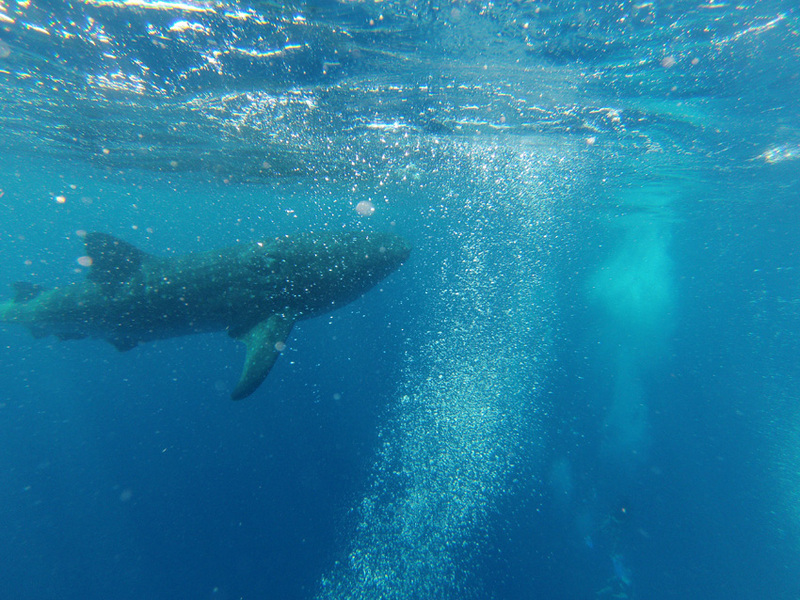 See below for Whale Shark Package options for both divers and snorkelers.